Get Your Watch Restored Today! Getting your watch repaired and restored is simple and hassle free. Just follow the steps outlined below! 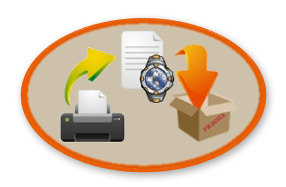 Complete and print the online watch repair form. Mail us your watch along with the printed repair form. Once we receive your watch we will contact you with an estimate.